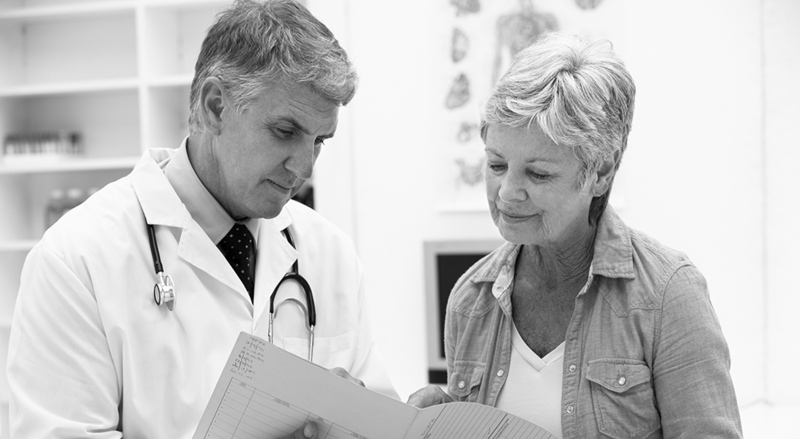 Reforms that eliminate barriers to hospital competition are a much smarter option. Charles Blahous of the Mercatus Center at George Mason University has just demonstrated the perils of making generous assumptions for the sake of proving a narrow point. 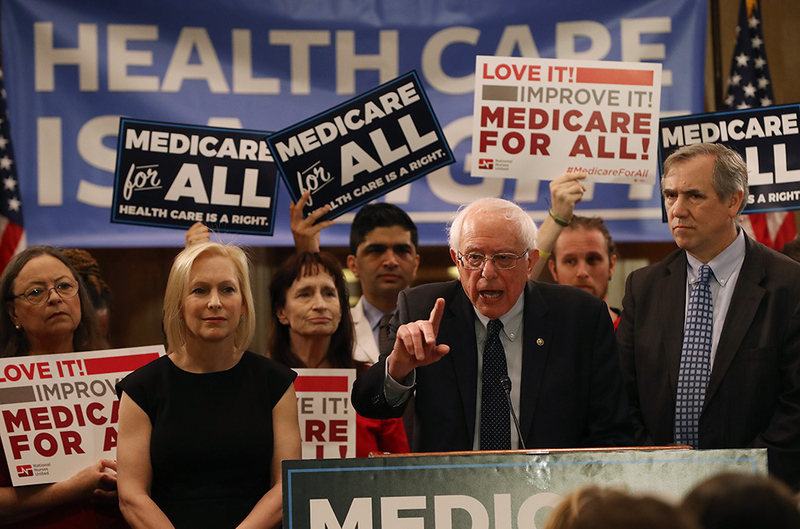 In an attempt to quantify the rough fiscal impact associated with having the federal government take up all health-care costs currently borne by private insurers, employers, and individuals, Blahous accepted the assumption made by Senator Bernie Sanders and other single-payer proponents that the reform could save billions by purchasing services from hospitals at Medicare rates. 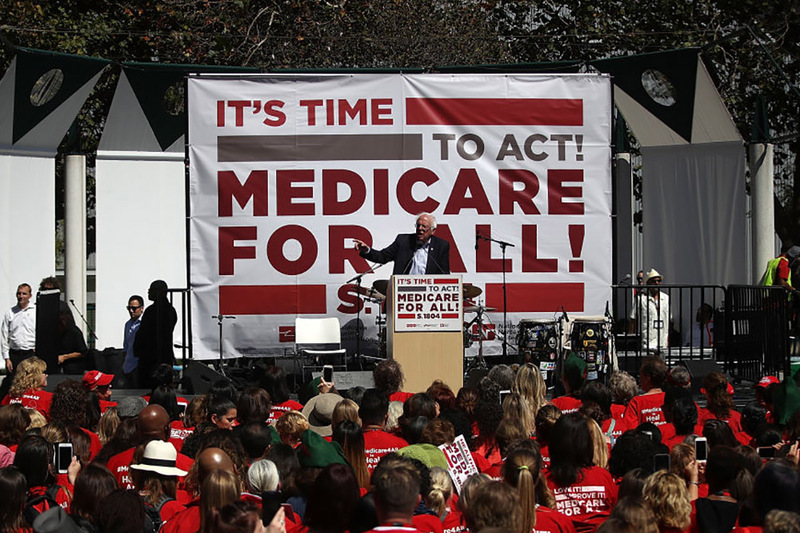 Although Blahous’s study estimated that Sanders’s “Medicare for All” proposal would impose a fiscal burden of $32 trillion (yes, trillion) over ten years and a likely annual tax increase of $26,000 per American household, single-payer advocates have been thrilled by its publication, seizing on its comparison between the estimated cost and expected private health-insurance spending over that ten-year period to argue that it would actually save Americans $2 trillion. This “finding” is merely the result of a preposterous assumption: that because Medicare currently pays 40 percent less than private insurers for hospital services, the cost of delivering hospital services to the privately insured could be proportionately reduced simply by having the government rather than insurers pay hospitals for them. It is possible for Medicare to pay hospitals 87 percent of their average costs so long as private insurance pays 144 percent of their average costs. Unfortunately, no such free lunch is available. Hospital costs are predominantly the expenses involved in staffing and equipping various medical departments, and therefore to a large extent fixed in the short run. Hospital prices do not reflect marginal costs involved in treating each patient, so much as attempts to spread daily running costs over all patients. It is therefore possible for Medicare to pay hospitals 87 percent of their average costs so long as private insurance pays 144 percent of their average costs. But such an arrangement would clearly not be sustainable if all rates were brought down to Medicare levels, as Medicare rates are below average costs at two-thirds of hospitals. Although it is true that hospitals are often able to reduce their costs across the board when payment rates are cut, reducing costs means cutting staff and closing departments, which unsurprisingly tends to come at the expense of quality and access to care. For instance, following the reductions in hospital-payment rates made by the 1997 Balanced Budget Act, relative heart-attack mortality roseat the facilities subjected to the steepest cuts. Hospitals across rural America are already struggling financially, and it is fantastical to imagine that substantial savings can be gained without widespread closures. 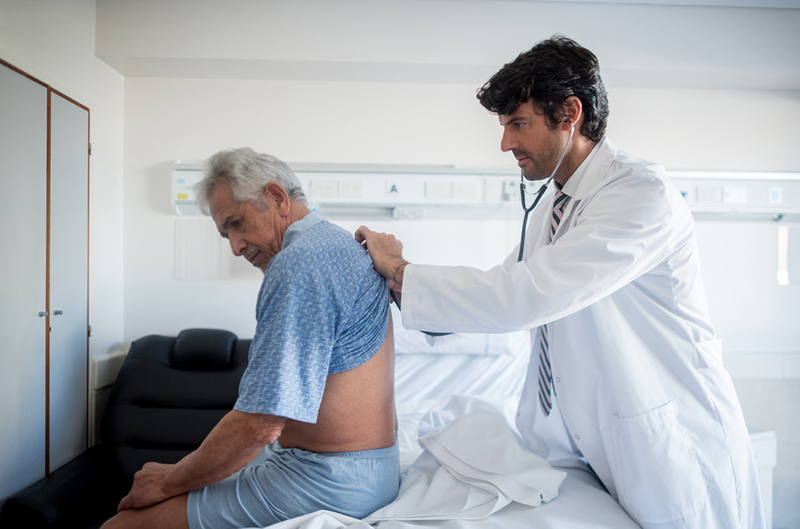 Americans, 77 percent of whom are happy with their own health-care arrangements, are unlikely to tolerate the collapse of services at their local hospitals. The most politically sophisticated single-payer advocates understand this, and acknowledge that taxpayers would have to make up for hospital revenues currently financed by private insurers. Indeed, the honest calculation of how much this would cost was the reason why Vermont’s single-payer initiative collapsed. No other state has since been able to realize such a scheme — and plenty of liberal ones have tried. That said, the political momentum for single-payer reforms in liberal circles is now such that it is unlikely advocates will simply give up. While it is hard to imagine that a majority of the House and Senate will ever vote for a comprehensive rationing scheme that would also more than double federal taxes for most households, incremental proposals such as a Medicaid buy-in may be likely if there is a Democratic landslide in 2020. A modest proposal to regulate medical prices is likely to reduce access to care rather than eliminating waste, but it is plausible that such a thing could be designed to create more winners than losers in the short run. Rising hospital costs are a genuine problem, and voters may prefer politicians with flawed proposals to those who fail to offer any solutions at all. Yet reforms that eliminate barriers to hospital competition are likely to do a better job of cutting the fat out of the system than those that simply truncate funding for facilities. Republicans need not fear the specter of single-payer, but should instead work to develop better alternatives and sell them to voters. Chris Pope is a senior fellow at the Manhattan Institute. Follow him on Twitter here.